Different cat foods taste slightly different from each other. Real cat food, also known as raw meat, tastes mild and maybe a little bit mineral-y because of the fresh blood in it. 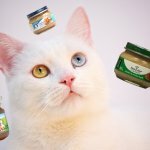 Canned cat food has a slimy, fishy taste, but that varies based on what kind of food it is, what texture you’re trying, and what ingredients are used in it. Low-quality dry food tastes salty and mildly savory, while higher-value brands will have a stronger meat influence. If you’re like most people and would rather not taste-test cat food yourself, you’ve come to the right place. Through firsthand sampling and by consulting the experiences of those who have tested it, we will answer this important question. 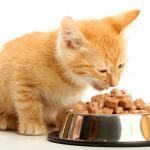 Is it safe to eat cat food? Most pet foods are certified feed-grade, which means that they are manufactured in a facility not subject to regular checks by the USDA and are not subject to the over 100 regulations that dictate the safety control practices surrounding the manufacture of human foods. Ingredients that go into feed-grade products which would never pass into human food include such unsavory inclusions as non-slaughtered animals. Sometimes I hear people calling these “dead animals” – but of course, the problem isn’t just that the animal is no longer alive. What we’re worried about is animals who died under unknown circumstances or worse. Some pet foods include meat from animals who have been euthanized. Remember the Evanger’s scandal involving dogs dying after consuming food that contained phenobarbital? 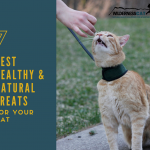 While not all feed-grade foods are bad – it all depends on the integrity of the individual manufacturer – the regulations on most pet foods are much looser than those imposed on human grade foods. 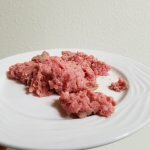 What does raw cat food taste like? 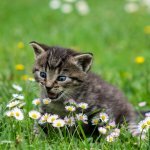 Raw food is your cat’s ideal diet – it aligns perfectly with their biological dietary needs, nourishing them on their own terms. After thousands of years of consuming raw prey, cats are naturally well-equipped to handle the consumption of fresh raw meat, organs, and bones. Humans, however, have more delicate digestive tracts and immune systems that put us at risk of getting sick from bacteria and parasites that have contaminated the raw meat. And of course, we have a very difficult time consuming raw bones. It’s not the safest choice, but when prepared properly, raw meat can be perfectly suitable for human consumption. 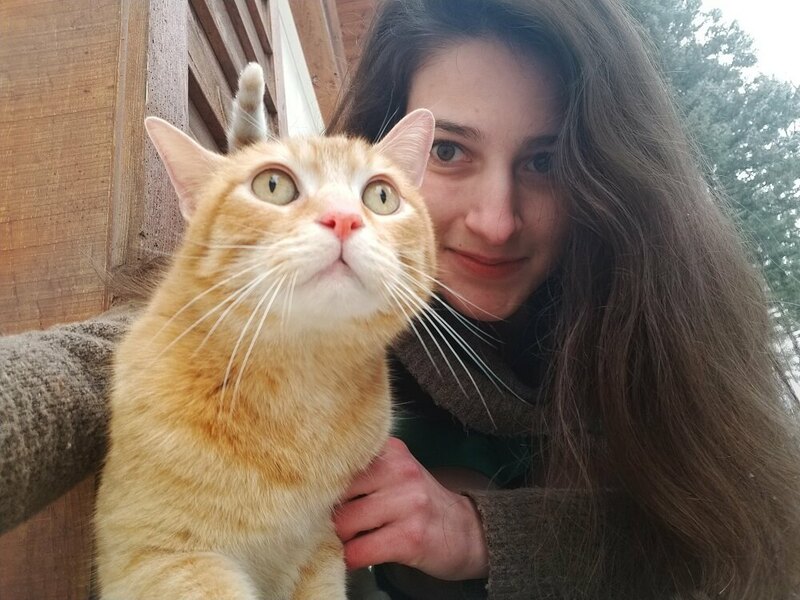 A lot of you have had steak tartare or sashimi and will already have the first answer to the question of “what does cat food taste like?” – if we’re going to talk about your cat’s biologically appropriate diet, this is it. Muscle meat has a subtle flavor, while the organs will have a more savory bloody taste, and the bones are almost flavorless. 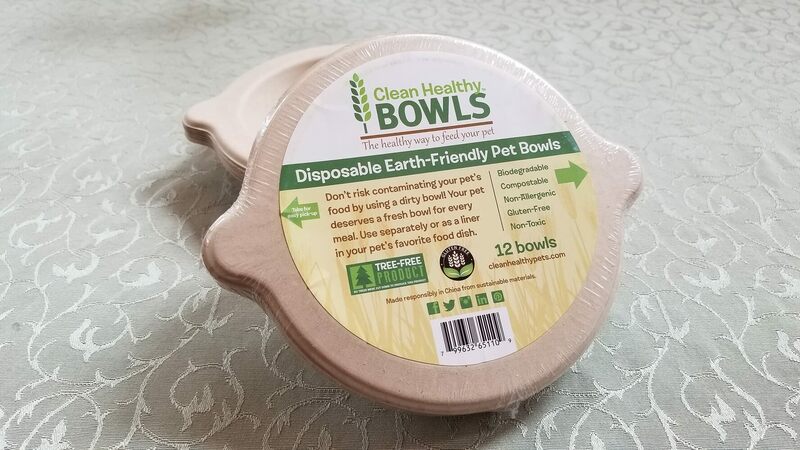 Served fresh, your cat’s instinctual diet will be virtually odorless and, aside from the risk of pathogenic bacteria and textural concerns, perfectly appealing to the average human palate. What does dry cat food taste like? A low-quality food made from inferior ingredients will have a far less palatable flavor than one crafted from human-grade ingredients. A low-quality dry kibble, for example, tastes like a cornmeal base, with vague fish and savory meat overtones and a hint of saltiness. What does canned cat food taste like? Canned food can be either tolerable or completely revolting to human tastes, again depending on what variety you get. Here’s a video from the fantastic Jae and Adrienne of Two Crazy Cat Ladies, in which Adrienne does a blind taste test of a couple of different varieties of Weruva canned cat food, which is a high-quality brand. What does homemade cooked cat food taste like? In my opinion, this is the area where you can actually get some good flavor profiles. We haven’t made our own cooked cat food, but we did try a homemade-style cooked cat food from NomNomNow. 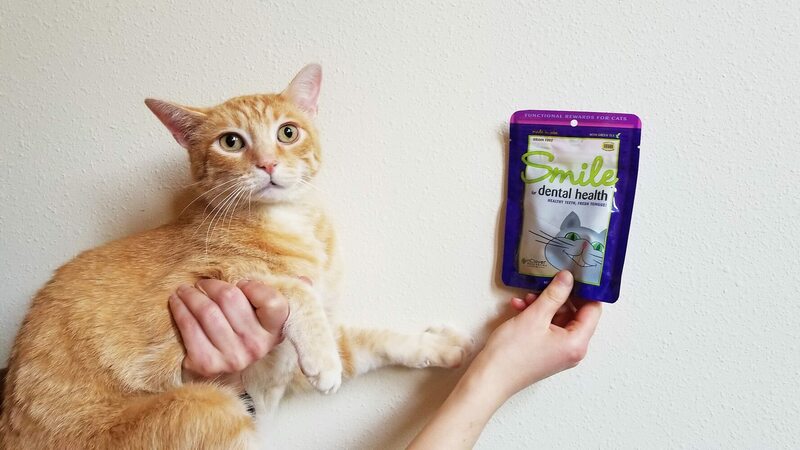 When we reviewed NomNomNow cat food, which is made from restaurant-quality ingredients and made in a human-grade kitchen, we, of course, had to taste it ourselves. The Flavorful Fish Feast recipe tasted like mild flaked tilapia and the Chicken Chow Meow was like chicken pot pie without the crust or cream of chicken soup. Good stuff! Let’s hear it from a few other people who know what cat food tastes like. Louise Hung is a superstar cat food taste-taster/daredevil. While mixing up some dehydrated fish and turkey cat food that smelled like a really weird Thanksgiving dinner, I got a little bit of the gruel on my fingers, and licked off a smidge with my tongue. You know that “yuck shiver dance” thing you do when you taste a gamey, bland-yet-salty glob of mush? Or you know, when you eat something everything in your being is telling you, “DON’T EAT THAT!”? Yeah, I did that. It was not good. When I was a teenager, I popped some cat-food kibble into my mouth (I think it was something by Purina). It was almost tasteless and very crunchy. I couldn’t really taste the chicken in it, and really the overwhelming flavor to me was how I imagine cardboard would taste. As the quality of the food increases, you will generally find that it becomes more palatable. Real food flavors start to stand out. Since a low-quality “beef dinner” cat food may contain only 25% beef, it’s understandable that those beef flavors won’t stand out much. Here’s a fun video from Facts in which people react to consuming cat food. Their reactions might surprise you! Overall, here’s what we’ve learned: cat food doesn’t have to be gross. In fact, human-grade cat food can be downright delicious as you have greater ingredient integrity. 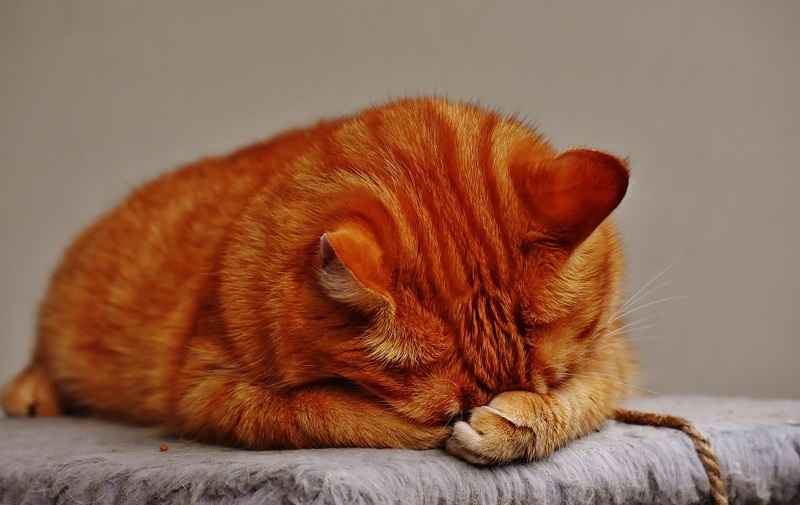 Most low-quality cat food, especially canned varieties, is pretty unpalatable due to the presence of animal by-products (also known as mystery meat) and a slimy texture. Many of these foods might have less than 25% of the meat stated on the package, so your cat’s chicken flavored meal won’t have much chicken flavor at all. As you move up the quality scale towards cooked human-grade food, you start getting more human-approved flavors with clear chicken, beef, or turkey notes. Have you ever eaten cat food? If so, would you do it again? 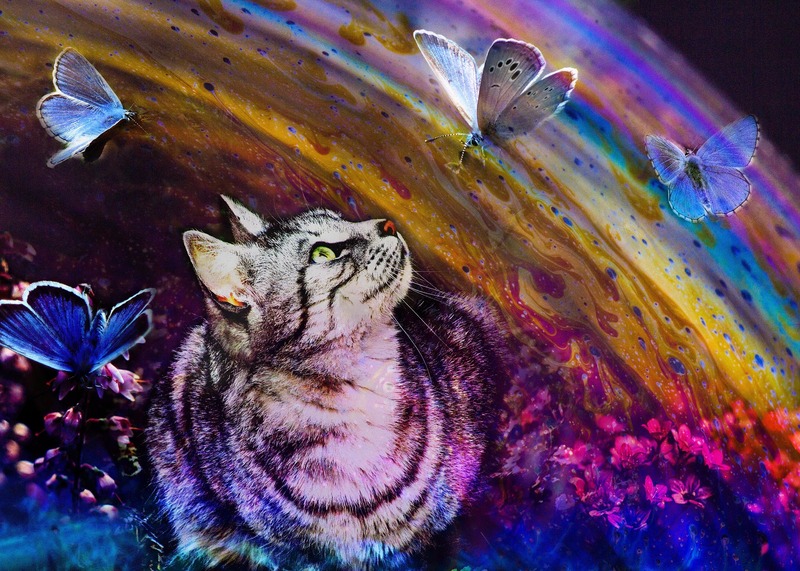 ← Is it Safe for My Cat to Drink From Puddles and Streams?